Want just a quick summary? Head to the Final Verdict for that and my rating! The original Rampage in the arcades was a peculiar game. It was all about annihilating everything in your path as giant mutants in order to get a high score. 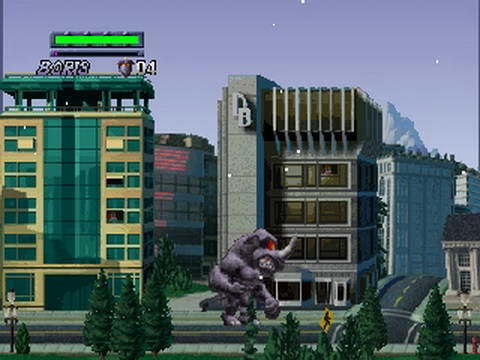 This kind of setting is reminiscent of the Godzilla franchise. 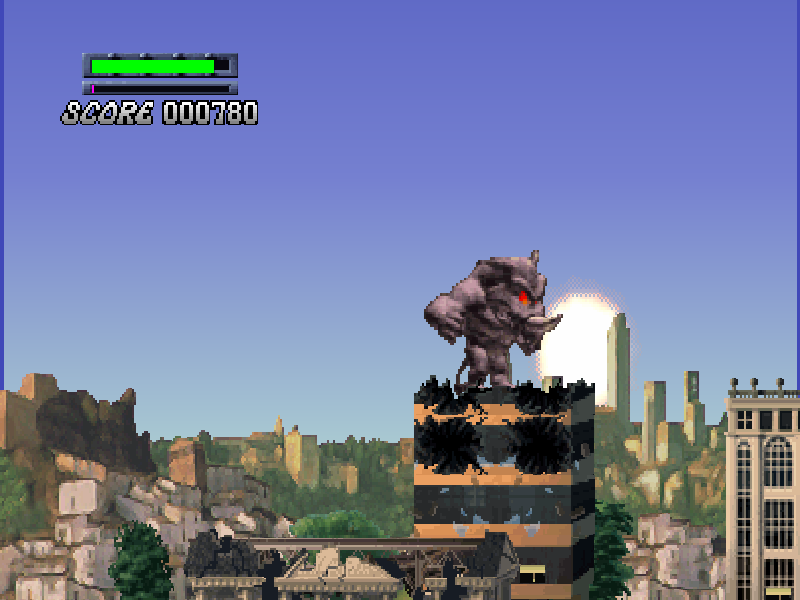 Rampage World Tour vastly improved everything about the game and due to its popularity, a sequel was made in the form of Rampage 2: Universal Tour, a game that takes us to the stars and...well, boredom. 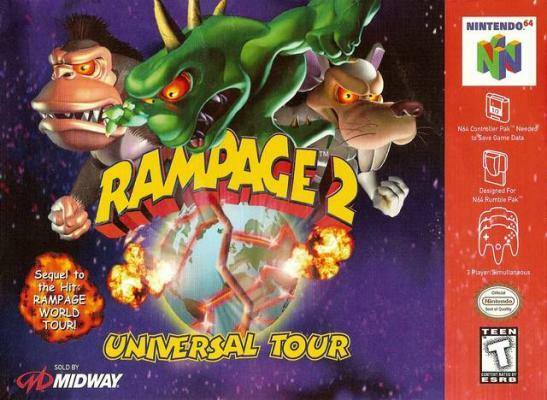 Rampage 2 is of course the sequel to Rampage World Tour. The concept is basically exactly the same, you cause chaos, destruction, and mayhem throughout many cities across the world. 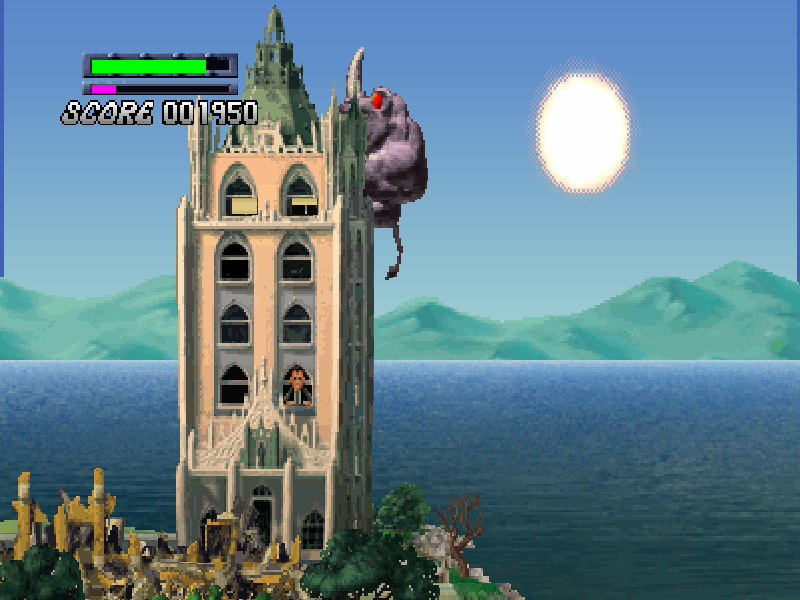 The gameplay here is the same in almost all areas as the first game. The only major addition to this game is that you now also go to places beyond Earth and into space, but the concept stays the same there. Destroy buildings and move on. When you destroy all of the buildings in a city, you move on to the next one. It is a very simple concept that is very easy to get into, but it suffers from extreme repetition very quickly. Much like the gameplay, the graphics and sound are essentially the same as the first game with only minor additions. The only other major addition to this sequel are the 3 new characters; A Rhino, a Lobster, and a Mouse. The 3 original characters are unlockable in which you have to save them. The main issue that Rampage suffers from is repetition as I mentioned earlier.  The game has a simple goal, destroy everything, but there is no real reward for doing so. There is no real feeling of progression in anything in the game and no stats or additions to your monsters, which would have worked wonders for the game's longevity. The best aspect to the game and probably what would make me still play it is the 3 player mode. The game allows for up to 3 players to cause carnage and mayhem or even fight each other randomly. You then can compete to who can cause the most destruction as it is tallied at the end of each city. The game is still very mindless in this mode but it at least feels more fun in its mindlessness with others.  Ramapge 2 is an example of more of the same not turning too well. The game is essentially Rampe World Tour but with some slightly new features and new space levels. The new 3 characters just don't add enough to the game overall but it can still be fun in a very mindless way but mostly in short bursts and two other people to cause carnage with. The lack of any other substance or even just some stat building system really hurts the game's longevity and does not separate it much from the first game. Overall the game just doesn't give you much to work with and if you played the first one, you have basically played this one. 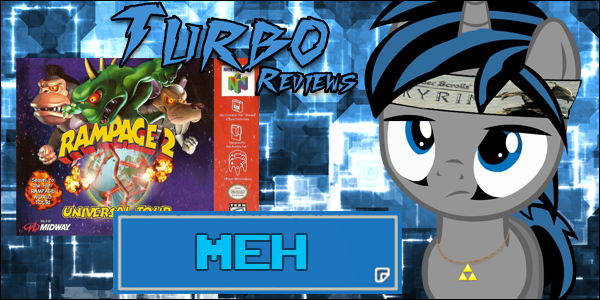 Thank you for reading this week's Turbo Review!